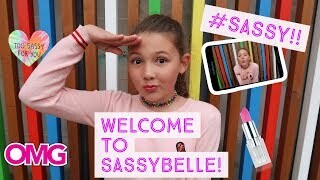 Discover SassyBelle's Youtube and Instagram stats, most viewed videos and tag analysis. 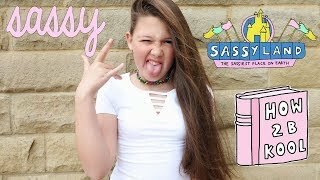 Get inspired by discovering the TOP 100 Youtube videos of SassyBelle. 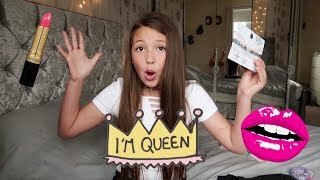 MY FIRST SASSY SHOPPING HAUL!! 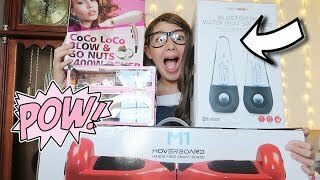 WHAT I GOT FOR CHRISTMAS - HUGE SASSY CHRISTMAS PRESENT HAUL! 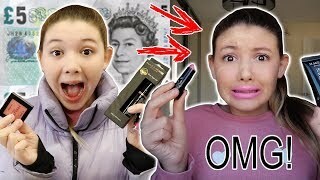 FULL FACE OF MAKEUP USING ONLY MYSTERY FOOD ITEMS CHALLENGE! 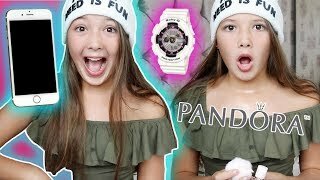 MY £5 POUNDLAND MAKEOVER CHALLENGE! 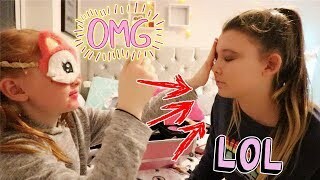 BLINDFOLD MAKEUP CHALLENGE WITH MY SISTER! 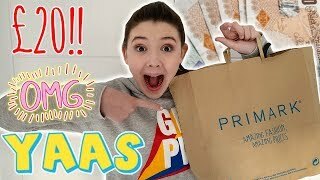 £20 SISTER BUYS MY OUTFIT CHALLENGE IN PRIMARK! +TRY ON! 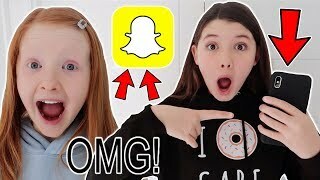 Discover which video tags are used by SassyBelle for the most videos.